According to Department of Commerce, tech gadgets will provide the lion’s share of gifts purchased during the holidays. The department puts U.S. computer and device purchases in 2013 at $57.2 billion, up from $49 billion in 2012. So what the heck are people buying with this 12% increase? Well, we know that the new iPhone 5s will be a big seller this year and according to USA Today, “The AT&T store near you isn’t waiting for next week’s holiday to slash the price of the rarely, if ever, discounted iPhone 5s.” Do the words slash and AT&T even belong in the same sentence? I am excited to see how this one plays out! 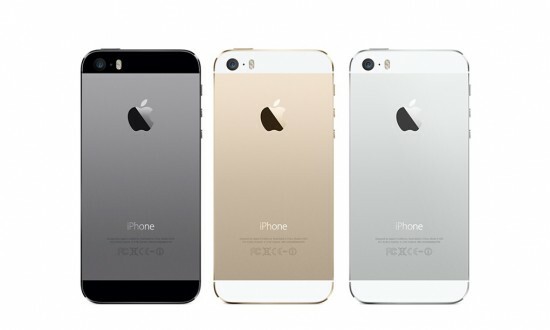 Hopefully the lines will not be around the block like when the iPhone 5s was released! I know about these lines…I was one of the freaks standing in line days after the release, due to a malfunction in my old phone…ugh!! BTW, the No. 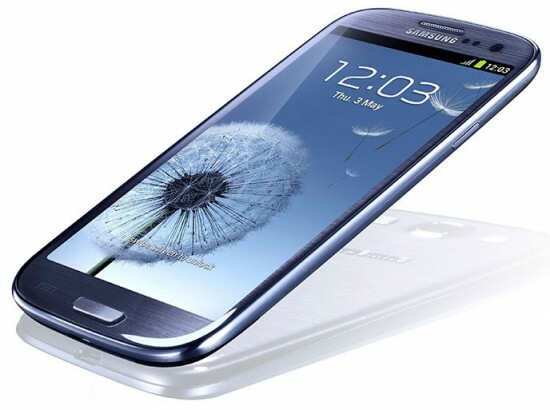 1 rival to iPhone in the United States, the Samsung Galaxy S4 smartphone will be discounted at Staples for a penny with a two-year contract with AT&T. Always a catch with good ol’ AT&T. Wait a minute, didn’t Apple just win a billion dollar settlement against Samsung for patent infringement? Who cares I guess, it’s Black Friday people! You can even set up smartphone alerts at Blackfriday.com and bfads.net to get the latest news on discounted items. 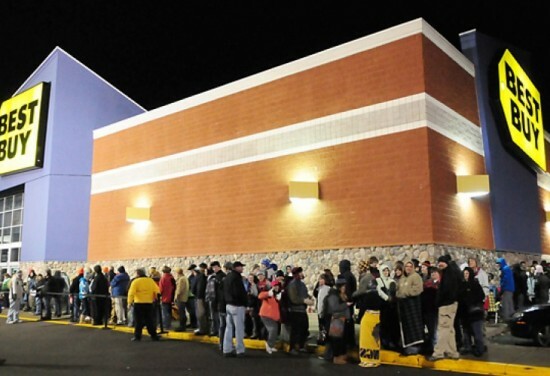 TV’s will be another hot ticket item for Black Friday. Best Buy is offering a 55-inch LG TV for just $499. The regular price is $1,100. Wal-Mart has a 60-inch Vizio for $688, down from the usually priced $988. Both TVs will be in limited supply and only the true diehards will get the limited supply available, more lines to wait in! What about online shopping? Looks like some of the deals have already been posted, but some retailers are waiting for next week to share the savings. Don’t worry they will get you with the shipping. Those lines are starting to look good…just kidding! So whether you are an online shopping junkie or a line-waiting aficionado, let the games begin! Black Friday only comes once a yay, so gear up people!